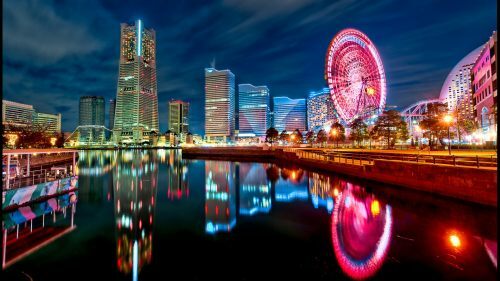 Air Canada has dropped the price of some of their 1-stop flights from Regina to Tokyo, Japan down to just $741 CAD roundtrip including taxes. - Look for the date combinations that are $859 CAD roundtrip. You may want to focus on the flights that connect in Vancouver. The flights that connect in Calgary have a really short layover (40 minutes). 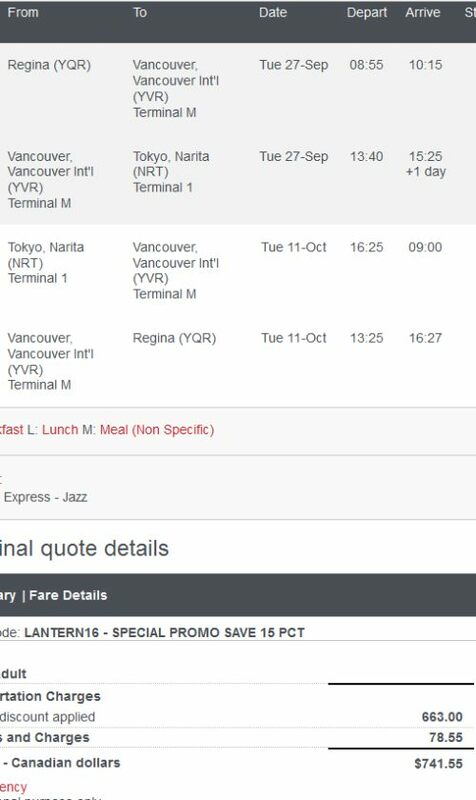 regina, yqr, flight deals, air canada, asia, east asia, japan, tokyo and nrt.